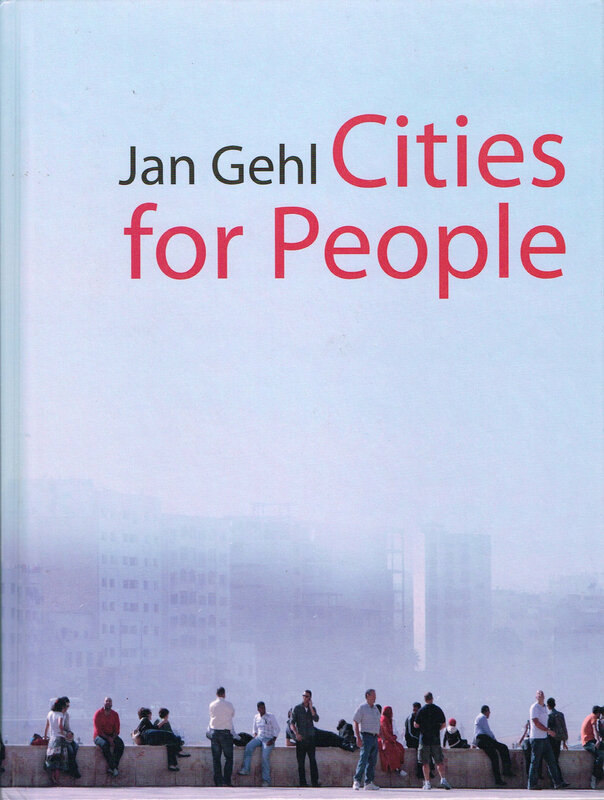 Jan Gehl is an architect and former professor at the Royal Danish Academy of Fine Arts. He is Founding Partner of Gehl Architects - Urban Quality Consultants and author of Life between Buildings, New City Spaces, Public Spaces - Public Life and New City Life. His city improvement projects include Copenhagen, Stockholm, Rotterdam, London, Amman, Muscat, Melbourne, Sydney, San Francisco, Seattle, and New York. He is an honorary fellow of RIBA, AIA, RAIC, and PIA. - Jenette Sadik-Khan, Commissioner of the New York City Department of Transportation. - Enrique Penalosa, former Mayor of Bogota, Colombia, and President of the board of the Institute for Transportation and Development Policy for New York. Gehl is best known for his work revitalizing urban areas by making them pedestrian and bike friendly, and creating vibrant public spaces. Print version Gehl, Jan, 1936- Cities for people. Washington, DC : Island Press, c2010 9781597265737 (DLC) 2010015763.
xi, 269 pages : colour illustrations, plans ; 27 cm. Vida en ciudades y pueblos. Cities and towns -- Social aspects.